Welcome to E-pumps online shop. We are suppliers of all major brands of pumps and associated equipment, both to the domestic, marine and industrial markets. We have been trading for over 50 years and have forged excellent relations with our suppliers, which enables us to offer you great pumps at great prices. 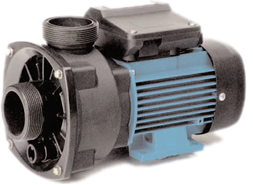 E-Pumps.co.uk can supply pumps and spares from manufacturers such as Allweiler, APP, Azcue, Calpeda, Dab, Desmi, Espa, Fluiten, Flygt, GEA Hilge, Grundfos, Jabsco, KSB, Lowara, Lutz Jesco, Packo, Prominent, Speroni, Tsurumi and Wilo, plus many more. 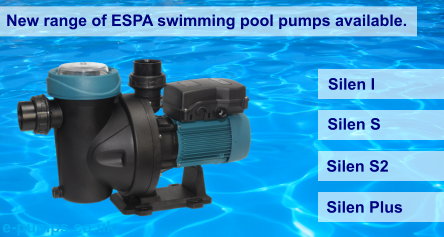 If you can't see the item you are looking for please email us on sales@e-pumps.co.uk or call us on 01502 500646 for a quotation.